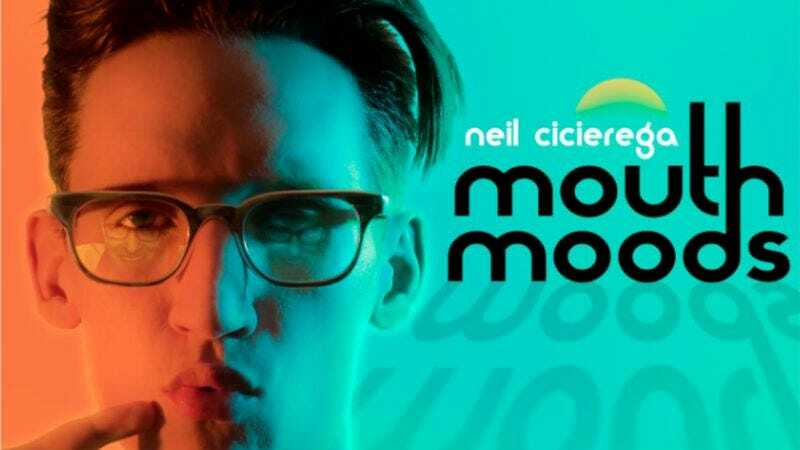 Multi-hypenate comedian Neil Cicierega excels in multiple formats, but perhaps nothing in his catalog is as resonant (or as hilarious) as his mashups. By combining Top 40 punchlines and unwanted blasts of nostalgia with warped production work and goofy juxtapositions, Cicierega gently lampoons the likes of Girl Talk while also drawing upon the innate catchiness of his source material. We had plenty of good things to say his latest album, Mouth Moods, which dropped in late January. Now, as an added treat, Cicierega has given us one of the record’s outtakes: “Man Piano,” a twisted pairing of Billy Joel’s seminal “Piano Man” with Green Day’s “Time Of Your Life” and the Full House theme song. To match the tempo of “Piano Man,” Cicierega slows down Green Day frontman Billie Joe Armstrong’s vocals to such a comical degree that Armstrong begins to sound as if he’s either drugged or trapped in some kind of interdimensional vortex. Play the track below, then pop over to Soundcloud to stream Mouth Moods in full.